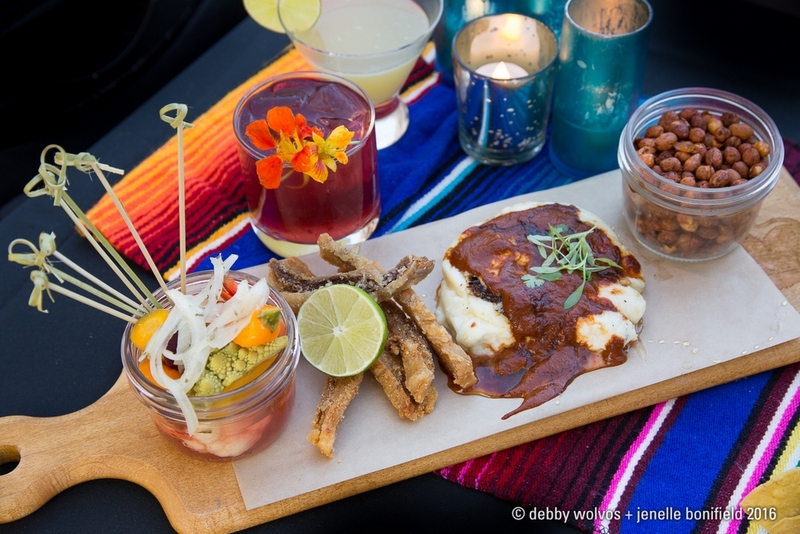 Visit Tucson and the Southern Arizona Arts & Cultural Alliance (SAACA) are inviting guests to embark on a culinary marathon of Tucson’s delectable Mexican restaurants on Saturday, June 17th, at 6 PM at the JW Marriott Starr Pass. 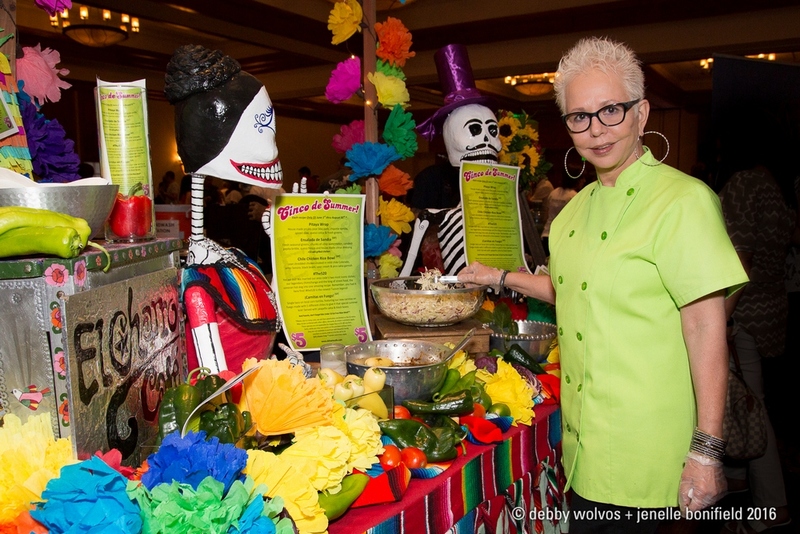 The 2nd Annual Tucson 23 – Mexican Food Festival celebrates ‘The Best 23 Miles of Mexican Food in America’ and brings together some of Tucson’s most authentic Mexican restaurants all while celebrating the unforgettable flavors and culture of Mexico. Mexican cuisine is renowned for its rich combination of traditional spices, colorfully enticing presentations, and complex variety of fresh flavors. The country’s deeply rooted passion for agriculture, home cooking, and street food favorites has developed a variety of signature dishes including carnitas, enchiladas, tortas, mole, and so much more. The Tucson 23 will be highlighting familiar favorites like tacos, fajitas, and molé to some possibly less familiar classics such raspados, sopes, and elotes. The Best 23 Miles of Mexican Food isn’t just an opportunity to show off Tucson’s great Mexican food, it’s also a way for us to talk about the borderlands experience you can have here in Tucson. We love the rich moles at Café Poca Cosa and fish tacos served from a trailer on South Sixth Avenue, but we also celebrate the music, art and influences of Mexican culture in Tucson. All of that is part of the Best 23 Miles” said Brent DeRaad, President and CEO of Visit Tucson. In addition to the culinary delights, The Tucson 23 – Mexican Food Festival will feature traditional Latin music and beautiful dance performances to dazzle and amaze audiences. A thirst quenching variety of local Sonoran micro-brews will also be featured alongside new takes on traditional Mexican cocktails featuring the finest selection of tequila, mezcal, and other local spirits. The Tucson 23’s venue partner, JW Marriott Starr Pass Resort & Spa, is offering Tucson 23 ticketholders special weekend getaway packages as well as hosting several pre-event activities exclusively for Tucson 23 attendees staying at the hotel, allowing guests to delve even deeper into Mexico’s rich traditions and flavors. The pre-event activities include: a celebrity chef dinner, cooking classes, tortilla making, a tequila infusion demonstration, an authentic Mexican brunch, as well as spa and golf specials. Attendees of the Tucson 23 will be given exclusive access to these special offers following their event ticket purchase. Tickets to The Tucson 23 are $49 and include unlimited food tastings from all participating restaurants. Beer, tequila and cocktail sampling, and live entertainment will highlight the best in live performances, with mariachi, flamenco guitar, and Ballet Folklorico. Tickets are available at www.SAACA.org or by calling (520) 797-3959 x 7.